Large structure tent with no center poles typically used for larger events or long term rentals. 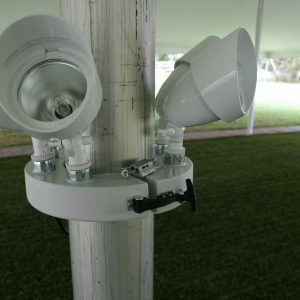 Safety Package – Required by state law: Starting at $25.00. 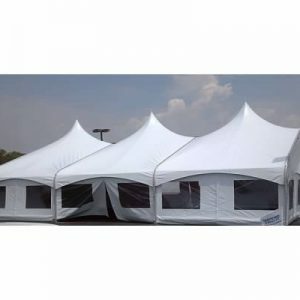 Pricing does not include tent accessories or delivery. 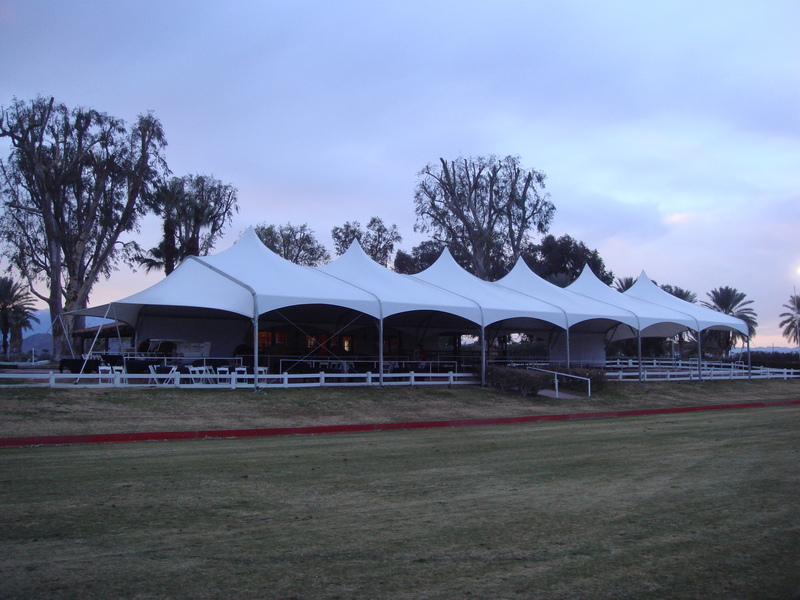 A TSpan is a multi-use, portable freespan structure. 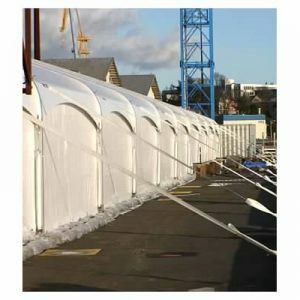 TSpan’s are engineered to withstand extreme weather, are leak resistant and with sidewalls provide greater efficiency for heating and cooling needs. There are no center poles allowing an unobstructed space.